The Kasi Vishwanathar Temple is a Hindu Temple located in Tirupattur near Siruganur, Trichy, India. 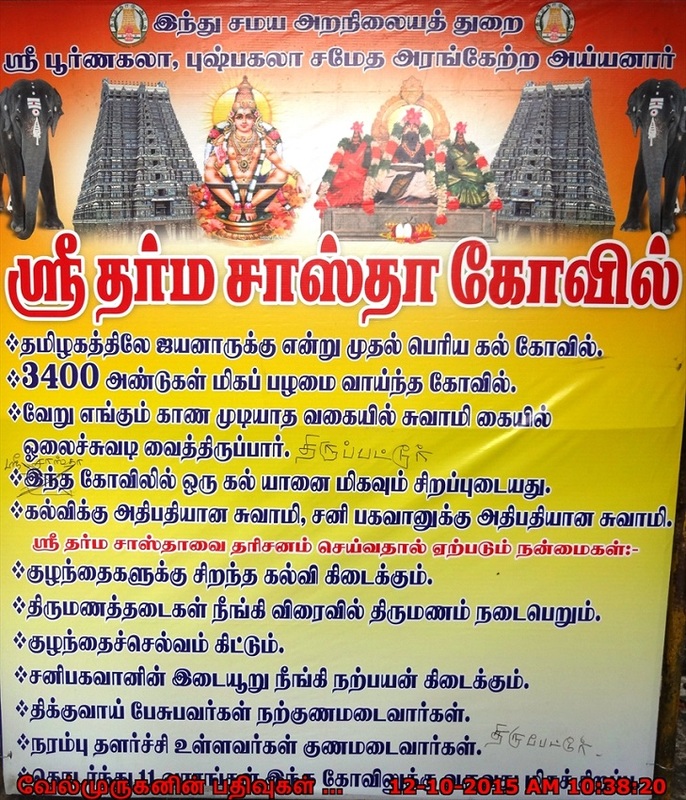 This temple is very close to Thirupattur Brahma Temple. 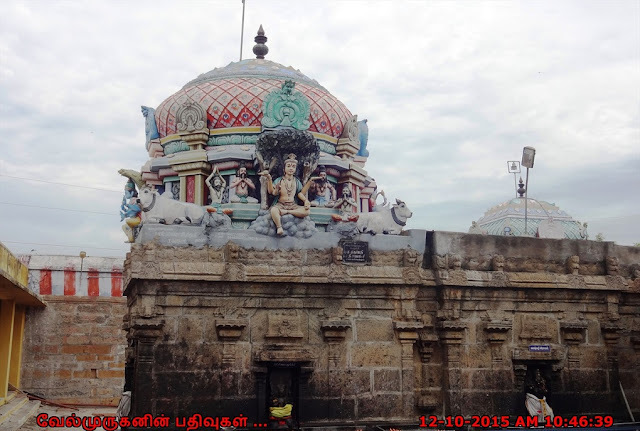 The presiding deities are Sri Kasi Vishwanathar and Sri Visalachi amman. 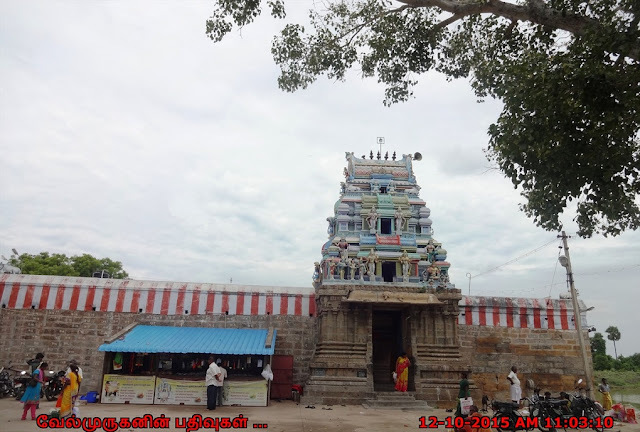 Once we enter into the temple, we can see the Vyakrapadhar Brindavanam. 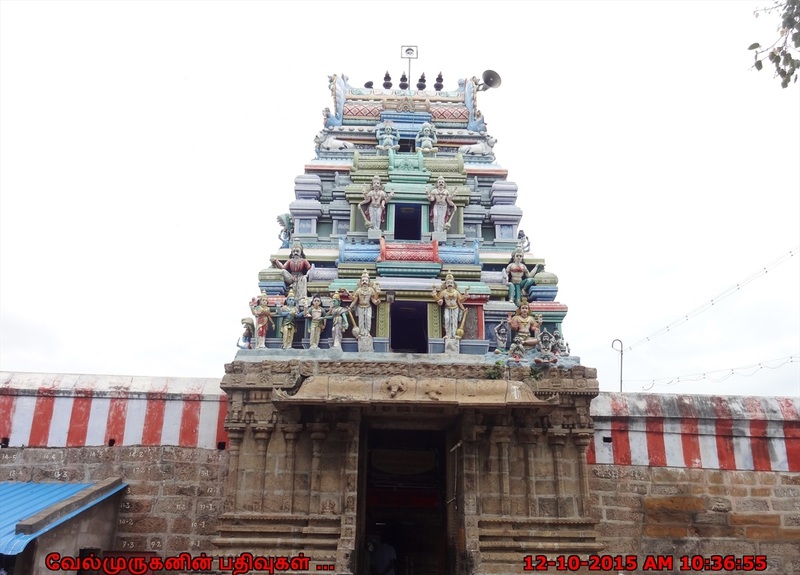 Thirupattur village is famous for two great saints Jeeva samathi, Sage Patanjali Maharishi and Sage Viyakrabathar, (Pulikal siddhar) . 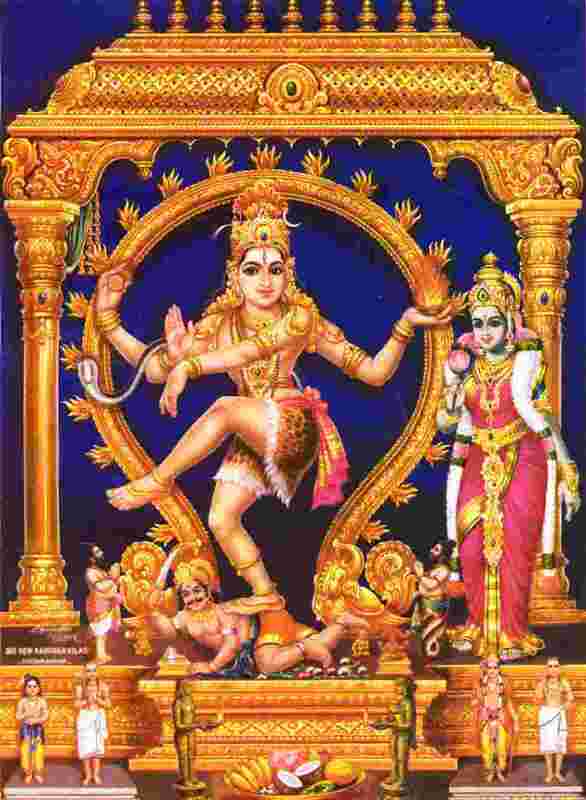 Vyaghrapada, that is, one having the feet like a tiger, was one of the mythical rishis (sage) of ancient India. 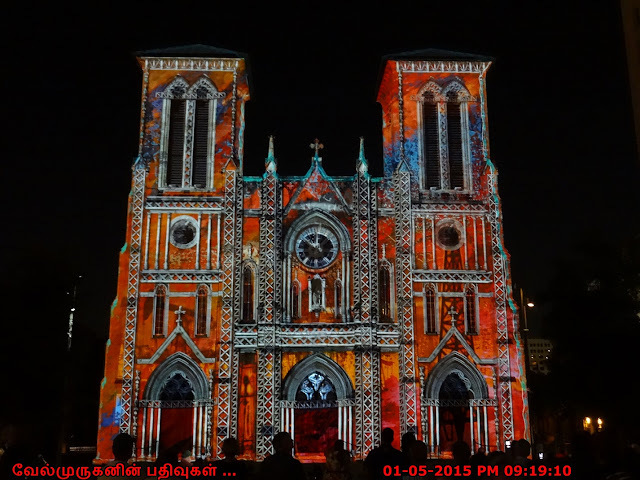 His image and iconography depicts him as a human being but with the legs of a tiger. He is also shown having a tiger-like tail. Generally, he is shown alongside Patanjali, and both are depicted as offering homage to Shiva in his aspect as Natraja. 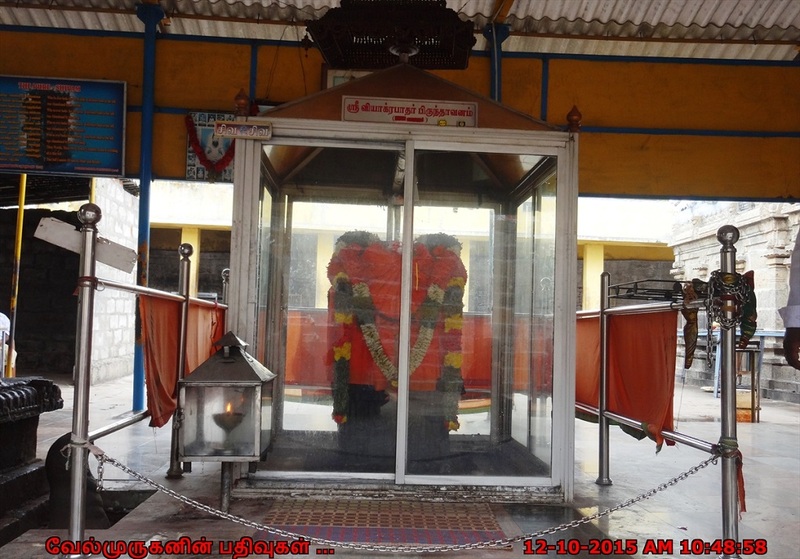 Saint Vyagrapathar (Pulikaal Siddhar) Vyagrapathar means legs of a Tiger, this Siddhar a contemporary of Saint Pathanjali is an ardent devotee of Lord Shiva. Lord Shiva had blessed him with legs as that of Tiger for him to move around the jungle. 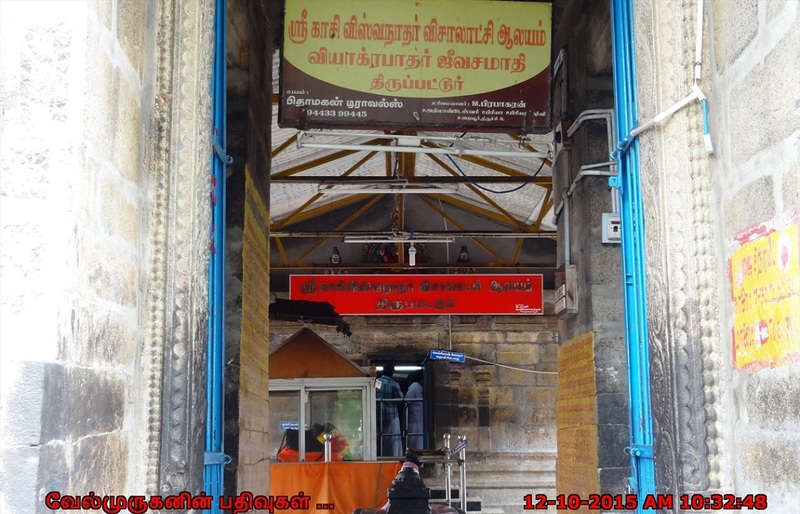 His jeeva samadhi is situated at Kasi Vishwanathar temple which is one kilometer from the Brahmapureeswarar temple. 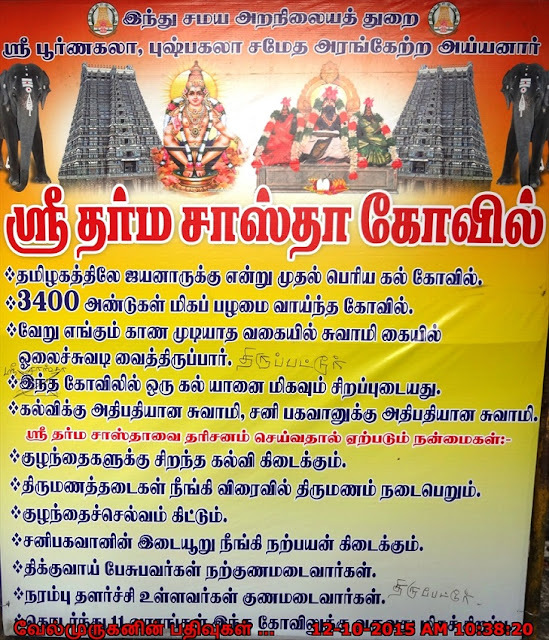 How To Reach : Tirupattoor is off the route to Samayapuram Mariamman temple from Trichy. 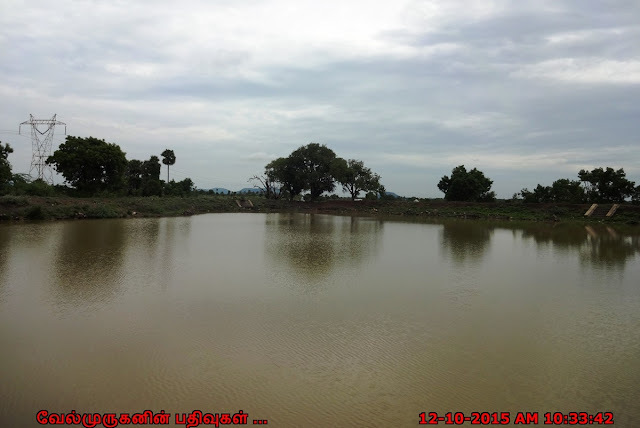 It is about 35 kms from Trichy, on the Chennai Trichy highway. 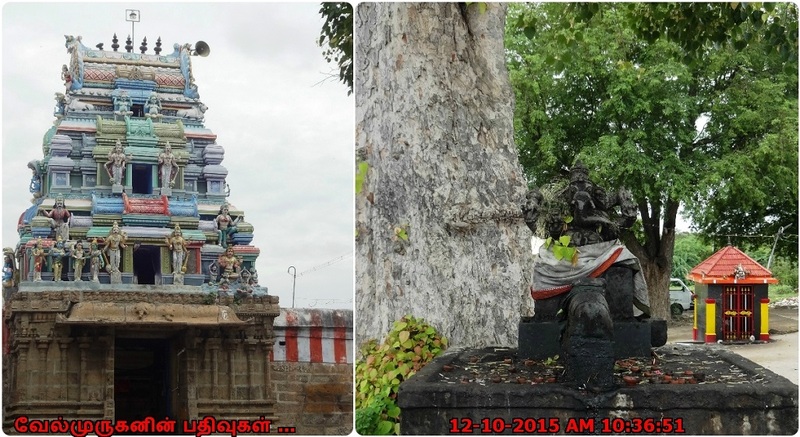 A left has to be taken at Siruganur and in about 6 kms we would reach Thirupattur. Siruganur, Thirupattur, Tamil Nadu 621105, India. 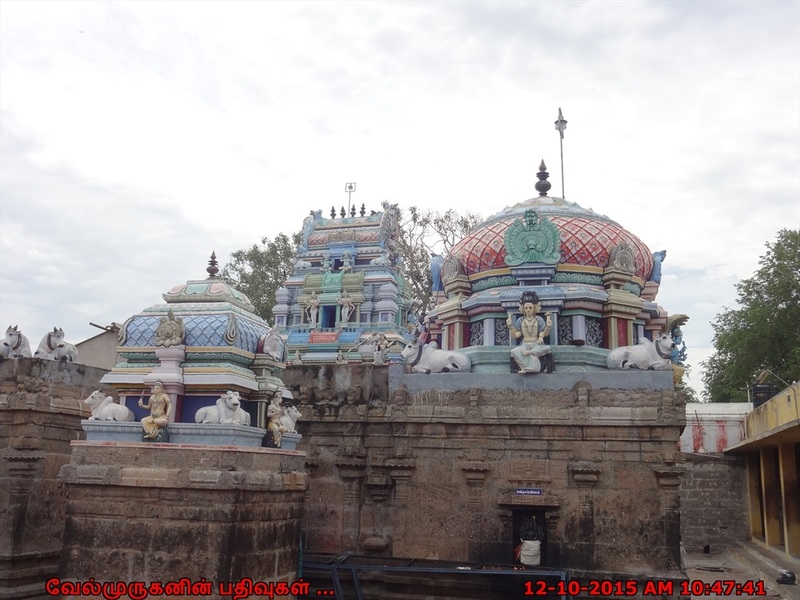 Ø Ottathur Shiva Temple near Padalur.